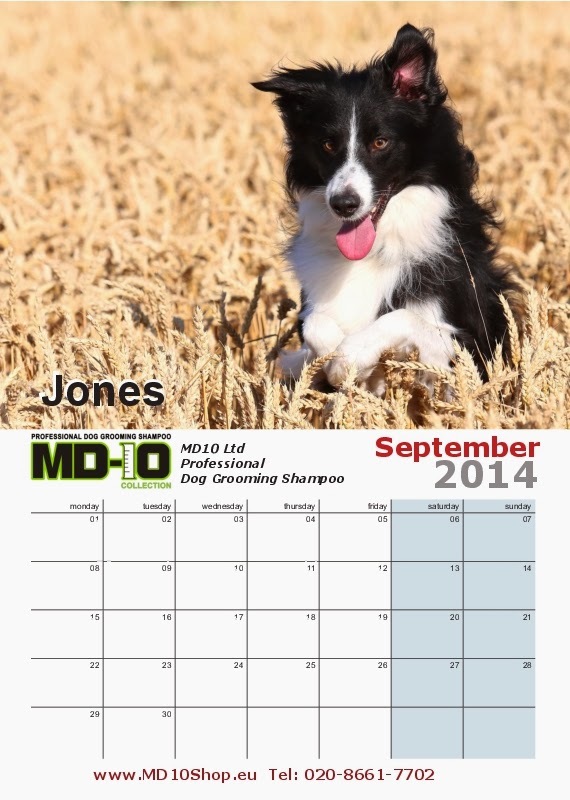 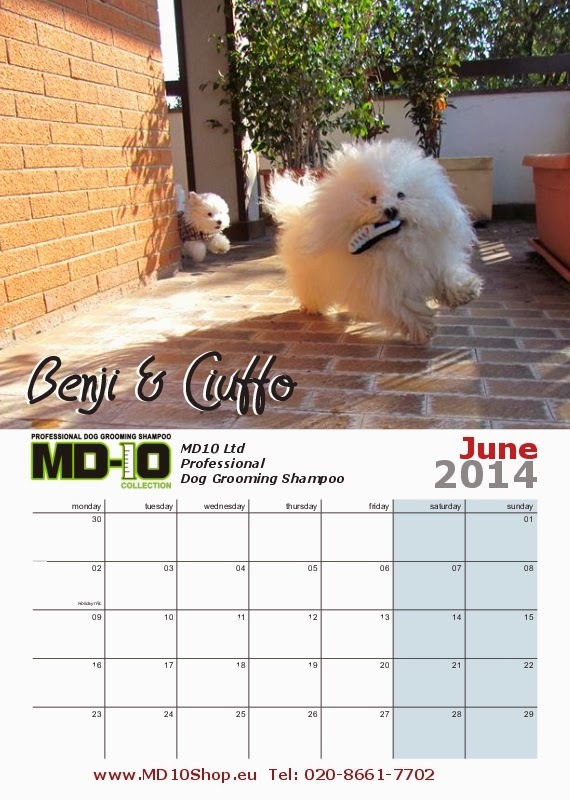 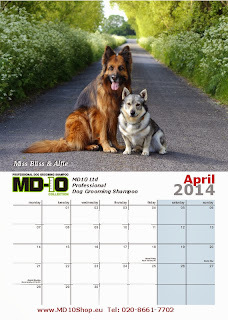 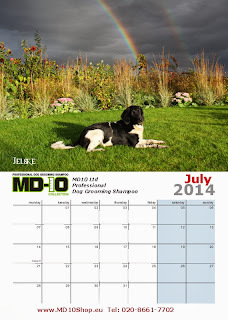 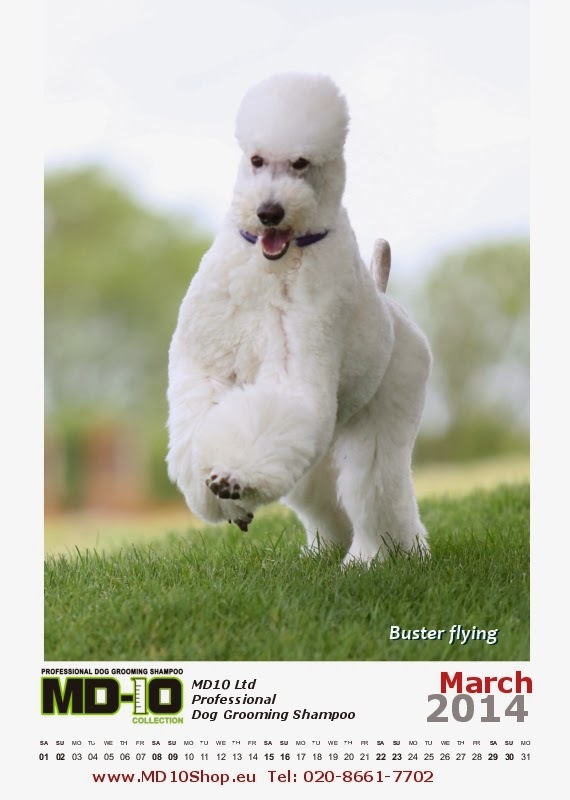 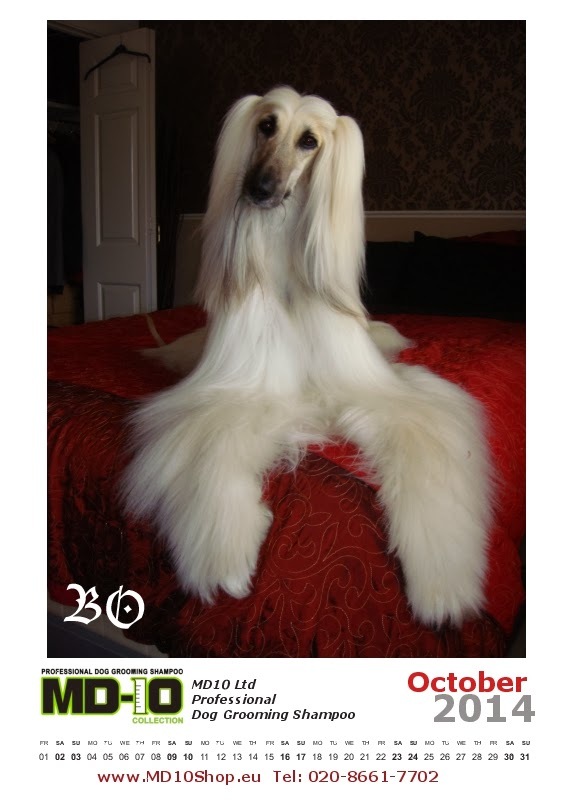 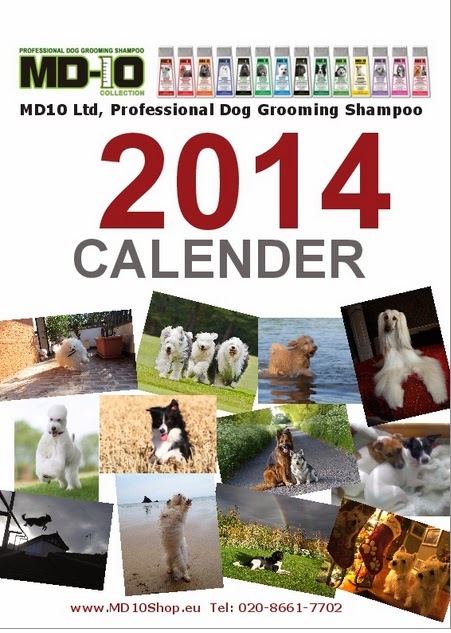 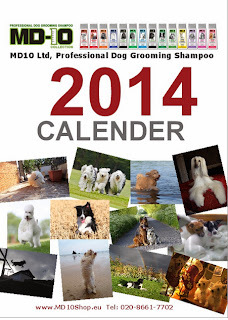 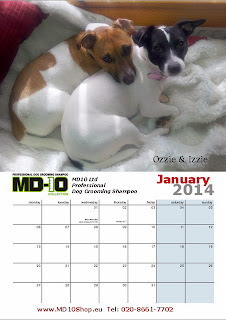 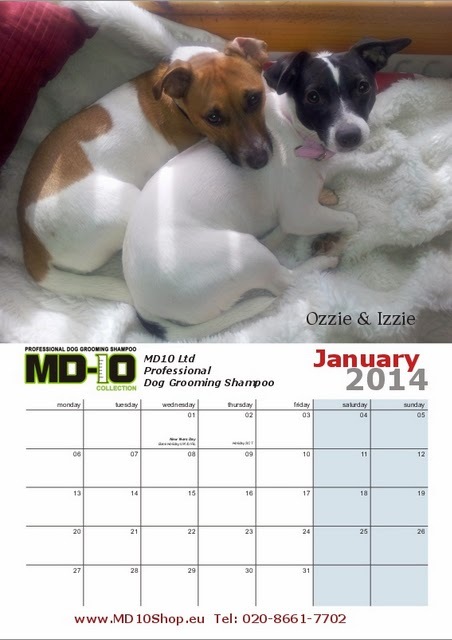 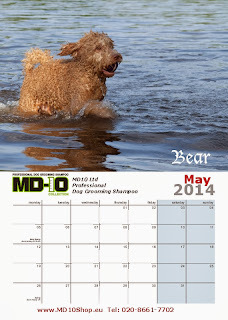 MD10 Ltd Professional Dog Grooming Shampoo photo contest Calender is out! I haven’t updated this blog for so long… sorry. 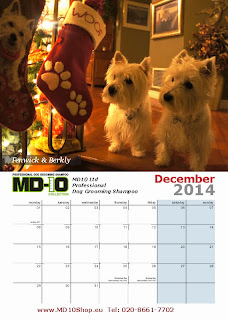 So many things, winnings were happening in FB, but no time…. 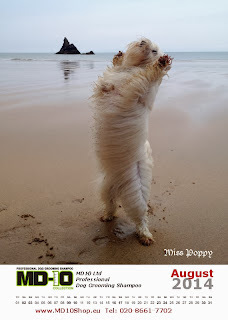 sorry for non FB users. 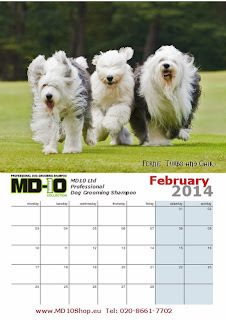 If you are interested, please visit our FB. 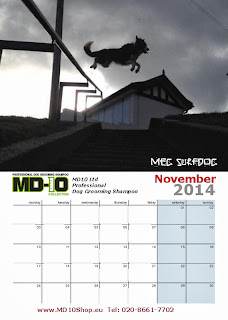 I will update more blogs in the new year.